What's Your Favourite Game of Thrones Character's Decor Style? 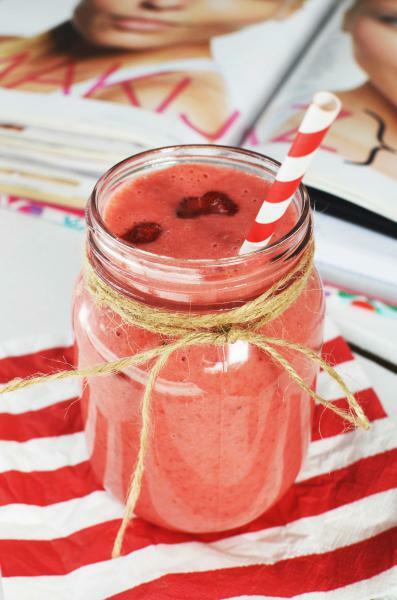 The festive season is in full swing and so are the soirees you are hosting at your home. While these can be exhilarating – who doesn’t want to be known as the most gracious host(ess) of your social set?! – the tiny yet crucial details that go into making a perfect party can result in frayed nerves. Here, we help you decode one of the essential elements of a party – the table top. 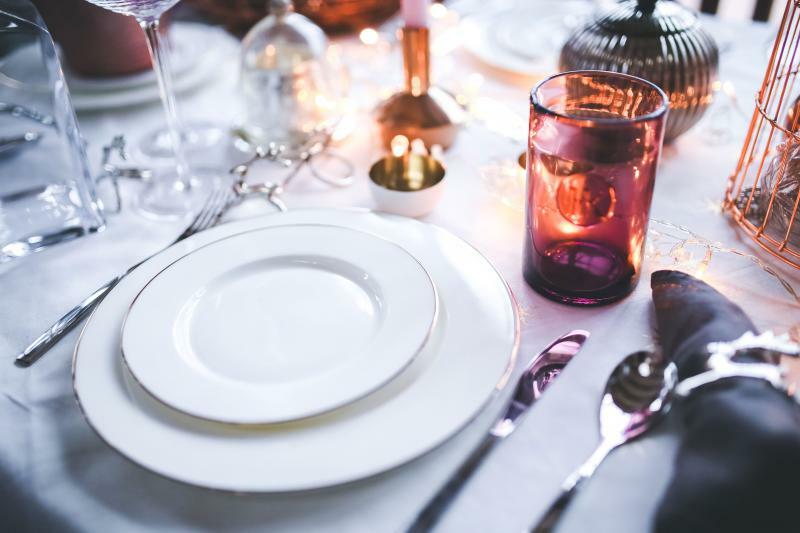 Laying out the perfect dinner table has several connotations – the layout and décor of the table is totally contingent upon the kind of party you are having. Here is where you have to bring out your best china – and your guests have to display their finest manners! 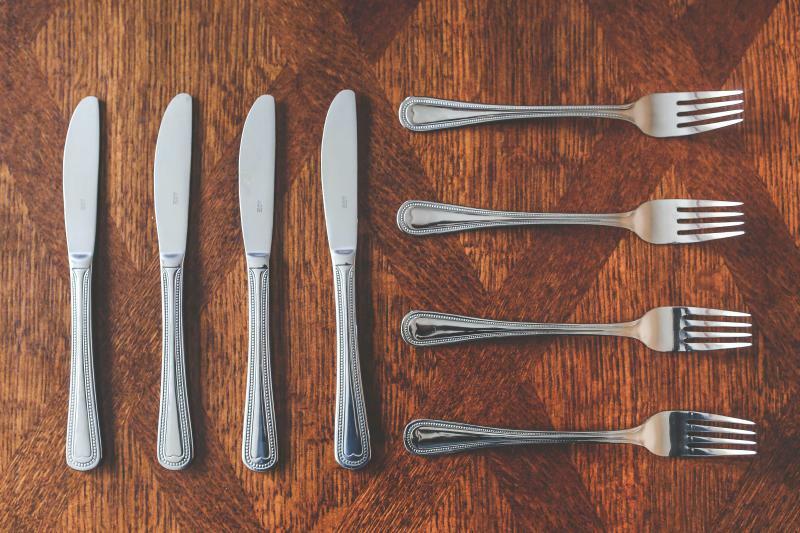 Memorise the basics of table laying – flatware should be placed based on the knowledge that guests will use the outermost cutlery first, and work their way in as the meal progresses. Therefore, the salad fork will be on the outer left corner and your soup spoon on the outer right. A lovely, festive touch is a charger plate – a large plate that is meant more for decoration that to eat off of. Once guests sit down and the impact is made, the charger plate is generally removed right before the first course is served. Cloth napkins are a must. They immediately bring a little extra elegance to your table. Bonus points if you use a fun and festive napkin ring holder. Here’s where you create a table setting so comfortable that your guests can kick off their shoes, sit back and enjoy the meal and the company! The first way to make a table setting fun is by playing with the colours and patterns. 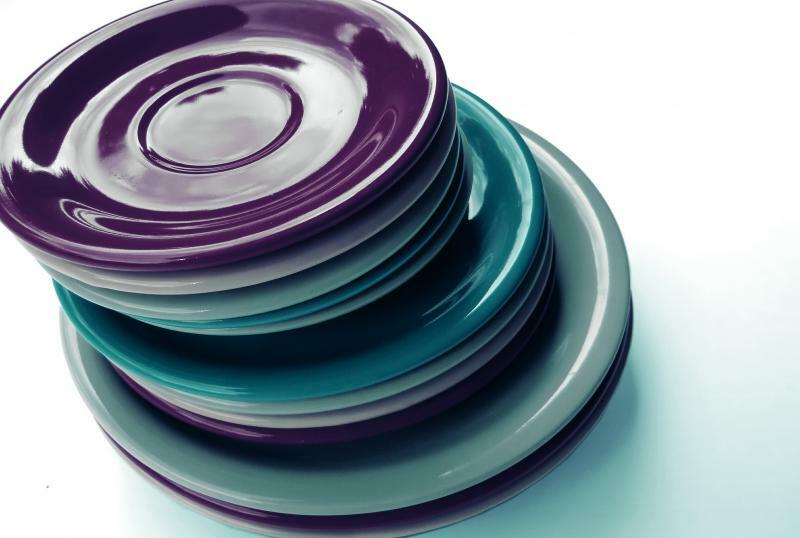 Select a charger plate and a dinner plate of two different hues and varieties, for an instantly eye-catching setting. Invest in a beautiful centrepiece that is festive, yet neutral enough to use again for other occasions. 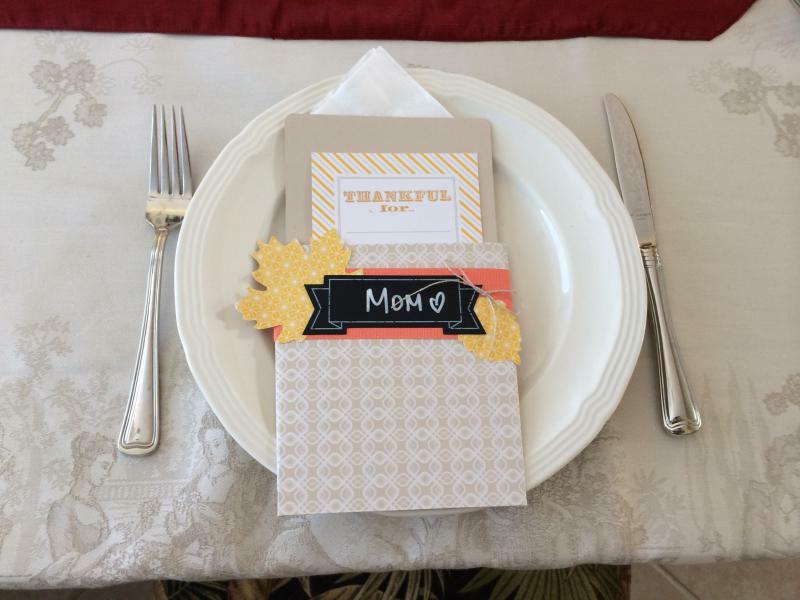 This will also help anchor the table, around which you can place the food and table settings. Thoughtful place settings will create a memorable impression and whet the appetites of your guests even before the first course is served! Play around on your table top with funky glassware to serve the beverages in. 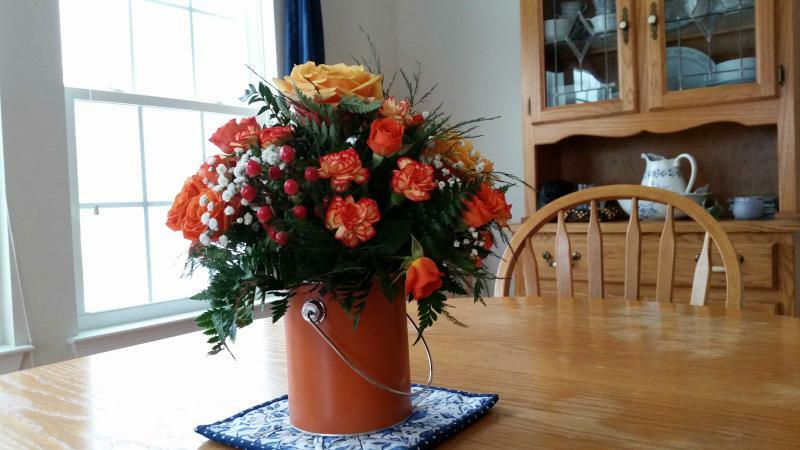 Unique shapes, unusual containers and pops of colour will help you achieve that look. For occasions where the whole kit & caboodle is coming over, a buffet set-up is a good bet. While a buffet table is not usually the most elegant option, there are ways to jazz it up that will make guests forget that they’re at a buffet. As long as you ensure that things move smoothly and it doesn’t feel like a cafeteria line, you’re good to go. Use platters and stands of different heights, fresh flowers, and a pretty tablecloth to create flair on an otherwise staid table. 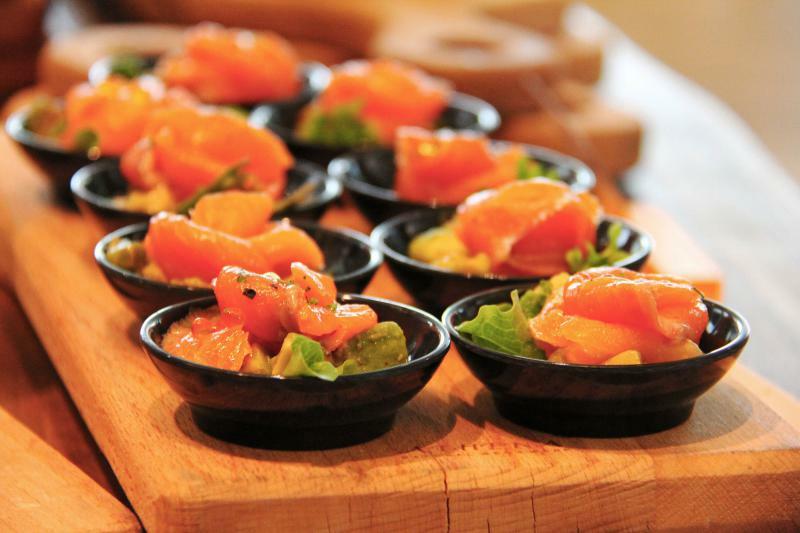 To avoid guests feeling laden with food on one big plate, serve small, bite-sized canapés, salads and starters in shot glasses and glass cups, which will allow guests to do one round of the smaller items with relative ease, before returning for the main courses. 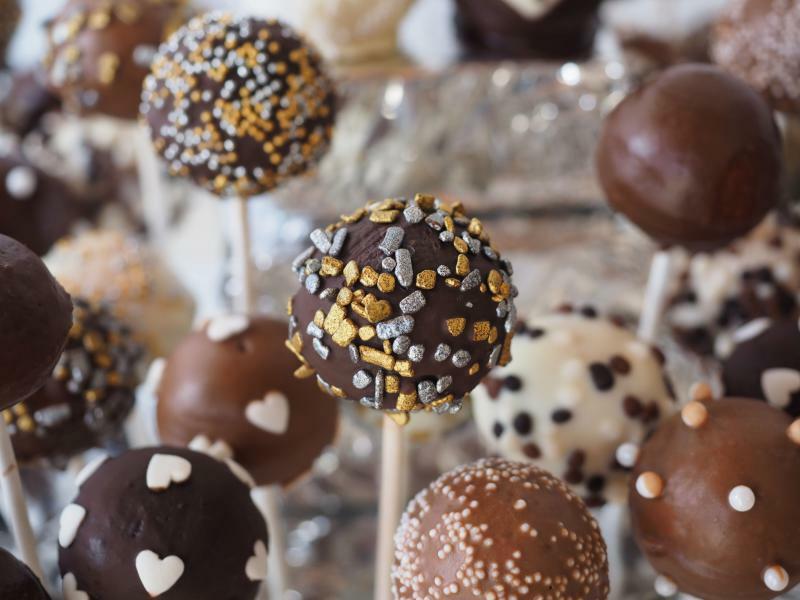 In the spirit of keeping food items portable, choose desserts that are also easy to pick up and eat – a great example is cake pops. 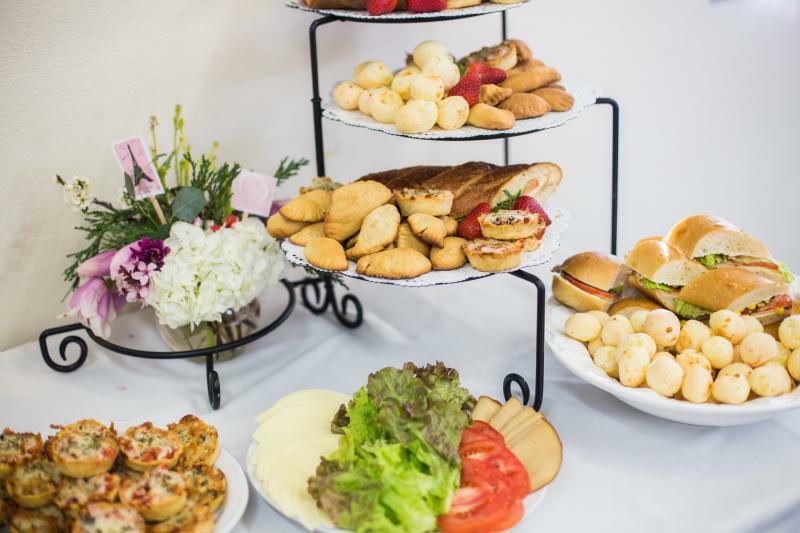 This grab-and-go approach will allow guests to feel free when serving themselves, and will allow them to mingle while around the buffet table instead of just focusing on the arduous task of piling up an increasingly heavy plate.